Nothing is more frustrating to a songwriter than losing a good idea. Often those inspirations come at the most inconvenient moments! 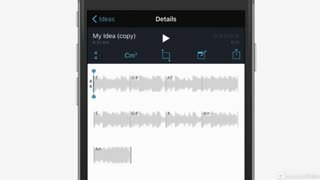 That's where Music Memos comes in. This deceptively simple and FREE little app by Apple is designed to not only record your inspirations but develop them too, right there on your iPhone or iPad (as long as you're not in the shower)! 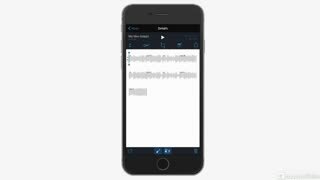 In this 16-tutorial course, expert trainer Matt Vanacoro explains the Music Memos workflow and how you can use it to capture your ideas and initiate a song's production. That's right! 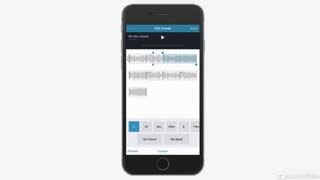 You'll see that once a guitar or piano track is recorded into Music Memos you can deploy the features in this little app to quickly add chord symbols, drums and even bass to your initial recording. Then, export it for Logic Pro (or GarageBand) to record vocals and begin the real production! 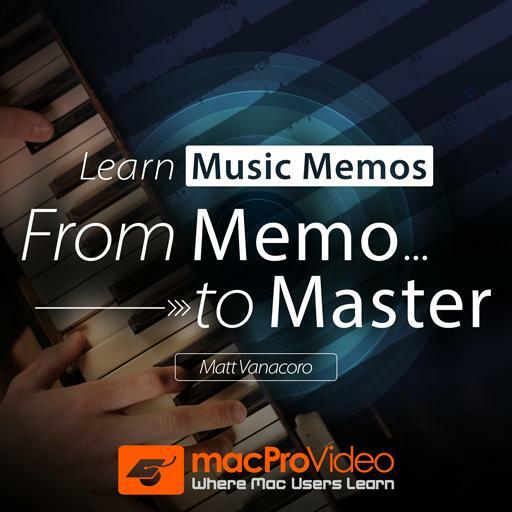 So, learn how to capture your songs quickly, before they fade into oblivion, in this 16-tutorial Music Memos course by the great Matt Vanacoro! Thanks for bringing this app to my attention! Matt did a great job of explaining how versitile this app is and how full featured it van be for getting quick ideas down for use later! 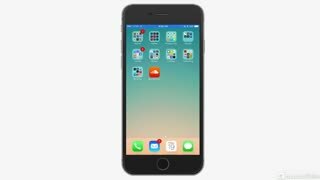 Every musician and composer who owns an iPhone should know about this. 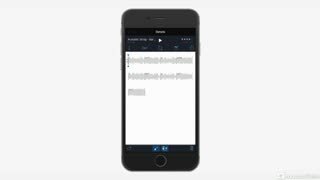 I had played around with Music Memos before but did not know even half the things it could do until I watched these videos. Back in The Days I was messing around with cutting and splicing tapes, and doing Track-On-Track to get the right sound. Today we have Music Memo. 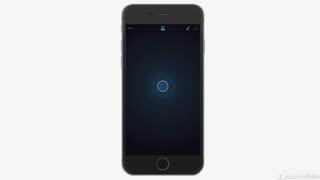 Thos course shows the power of the app. I would point out however that you might need basic knowledge pf chords and sheet music to benefit fully. I am so happy to have found MacPro Videos! 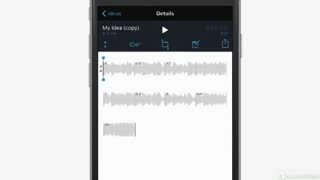 This short series explains everything you can do on Music Memos in a clear way. Great to know this app is available. Wow! What a great tool for songwriters. This course was super. Thanks!